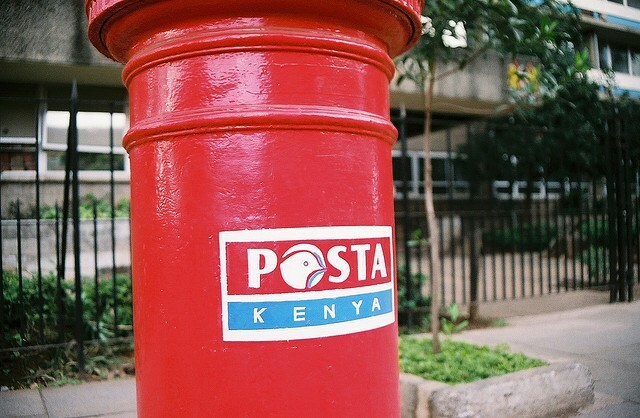 Posta Kenya will be converted into a logistics and payments service provider in the public sector, the government has revealed. This was revealed during the 144th World Post Day Celebrations in Nairobi yesterday by Information Cabinet secretary Joe Mucheru. “My ministry is working closely with all stakeholders in the government to ensure that Posta Kenya is transformed into a logistics and payments service provider in the public sector going forward. The corporation has been financing its operations and capital investments from internally generated funds. However, with positive support the corporation will ably post dividend to the Treasury on an annual basis as expected,” said Mucheru. He further said that his ministry is working closely with the corporation to introduce relevant and innovative products and services riding on information and communication technologies platform to ensure that the corporation secures its future in the market. “You can learn from other postal entities in other parts of the world who have broken the traditional barriers and gone ahead to launch their own networks such as Mobile Virtual Networks Services and many other innovations that are now revolutionising the manner in which post operates,” said Mucheru. Most post offices in Kenya have been providing financial services through Airtel Money, but it is not clear whether the government will advance the agenda through Airtel or introduce a new mobile money service provision owned by the corporation.